Isabella is a spirited girl who enjoys shouting out her thoughts, ideas and feelings. 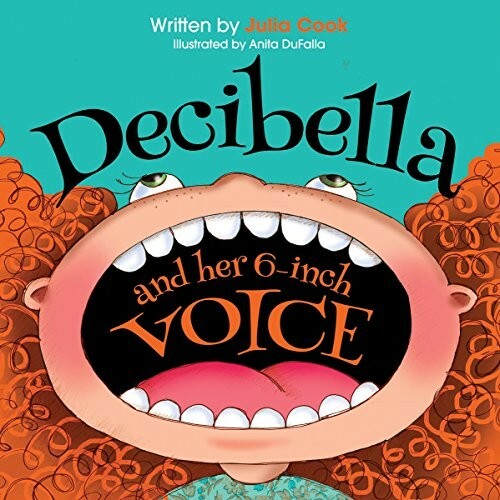 In fact, she loves using her loud voice so much, it's earned her the nickname Decibella! Young readers will be entertained as they see how Isabella learns the five volumes of voice and discovers that different situations require a different tone.